Mercedes boss Toto Wolff has attributed Ferrari’s poor showing in the Formula 1 Rolex Australian Grand Prix to a set-up issue rather than a deeper problem. Ferrari was rated highly after setting the pace for much of pre-season in Barcelona but put in a limp performance at Albert Park. Vettel qualified third but missed pole by 0.7s and the SF90s of the German and Charles Leclerc finished almost a minute back from winner Valtteri Bottas on Sunday, in fourth and fifth respectively. 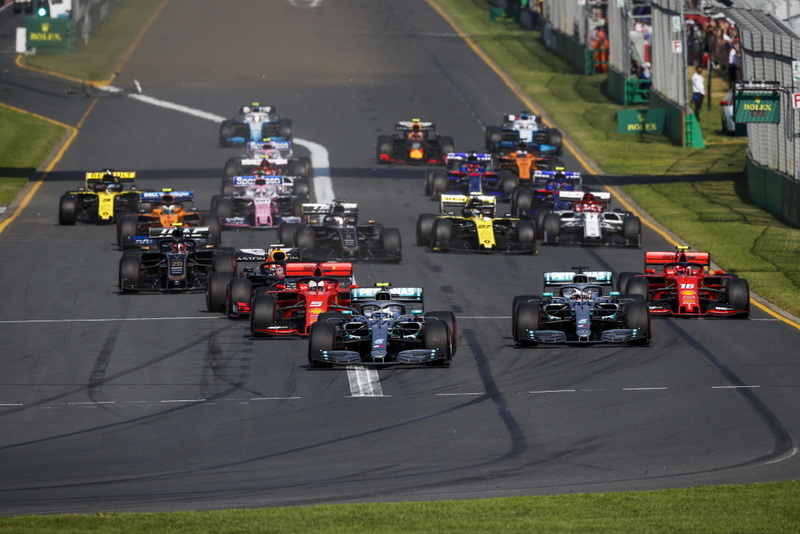 Bottas’ Mercedes team-mate Lewis Hamilton had claimed that the Silver Arrows “have work to do” prior to cars hitting the track in Melbourne, only for the team to top every session including a front row lockout and one-two race finish. Wolff believes that Ferrari’s woes, which saw Vettel declare he lacked confidence in his car during the race, are more temporary than long-lasting. “For sure Ferrari didn’t meet their expectations but I think it’s tricky to find the sweet spot of these new cars,” he said. By the same logic, Wolff maintains that Mercedes’ advantage is not as great as it seems. “Coming to Melbourne we didn’t know whether the pace was good enough or not, because (it was) a little bit of a surprise the advantage we had, and a little bit of a surprise at the non-pace Ferrari had,” he added. Meanwhile, Hamilton’s deficit relative to Bottas can be attributed at least in part to floor damage on the #44 W10. “We have discovered damage to Lewis’ floor at the region of the left-rear tyre seal which will have exacerbated the challenges he had with the car balance,” said a Mercedes spokesperson shortly after the race. New photos which have emerged show the corner of the floor in front of that tyre missing from Hamilton’s car. Ferrari is second to Mercedes in the constructors’ championship by 22 points heading to Bahrain for Round 2 on March 29-31.